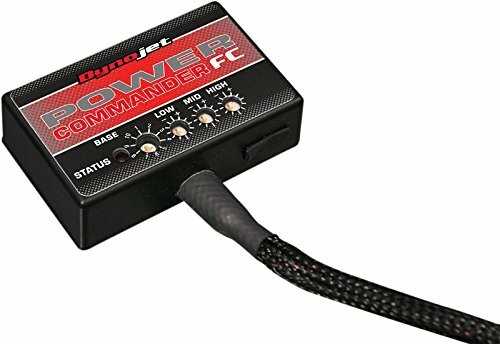 The Power Commander V PCV is the state of the art fuel injection management system for late model fuel injected machines. 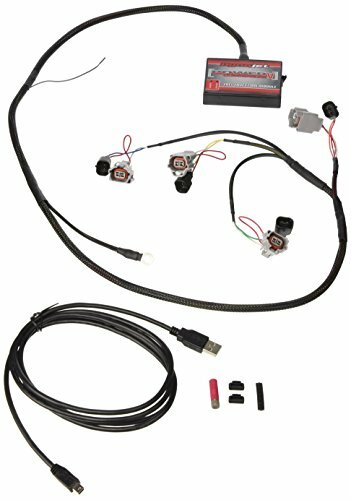 PCV installs easily to factory wiring harness's using OEM style connectors - no splicing or soldering is required. PCV uses the latest CAN-BUS technology for lightening quick communications and ultra precision control, and is less than half the size of the PCIIIUSB! 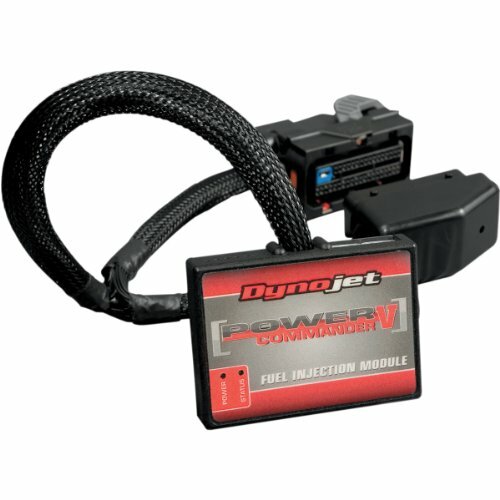 Once installed, you provide your machine with a map to reconfigure your fuel injection operation. PCV can create a separate map for each cylinder for each gear, and for each injector. 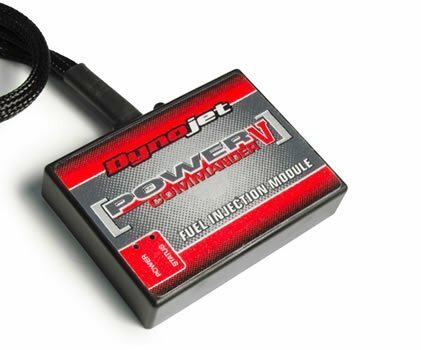 Dozens of maps are available (varies by machine) and you can visit a local Authorized Power Commander Tuning Center and have a custom map built for your specific machine on the dyno. PCV allows you to store 2 maps on the unit (accessible with optional map switch). 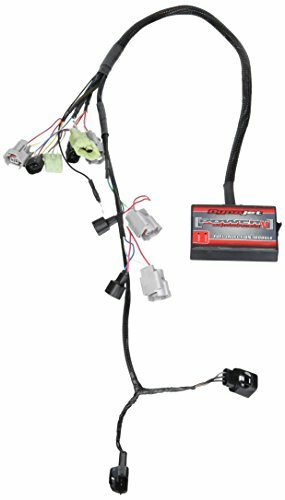 The maps smooth your air/fuel ratio to improve throttle response, drive-ability, and power. 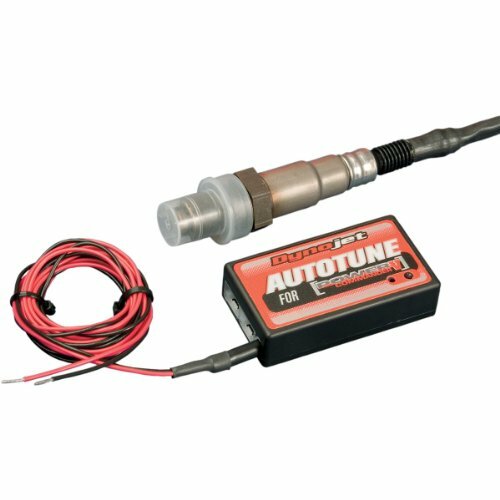 The PCV cleans up the majority of your fuel injection issues at a very affordable price. The PCV also provides easy expandability with the optional extras like: Quick Shifter (allows full throttle clutch-less upshifts), Auto Tune (build or modify an existing map as you ride! ), LCD Display (view and control live data and maps)and 2 Position Map Switch. Want more Dynojet Kawasaki Power Commander similar ideas? Try to explore these searches: Grand Deep Seating, Lladro Gifts, and Silver Tequila.